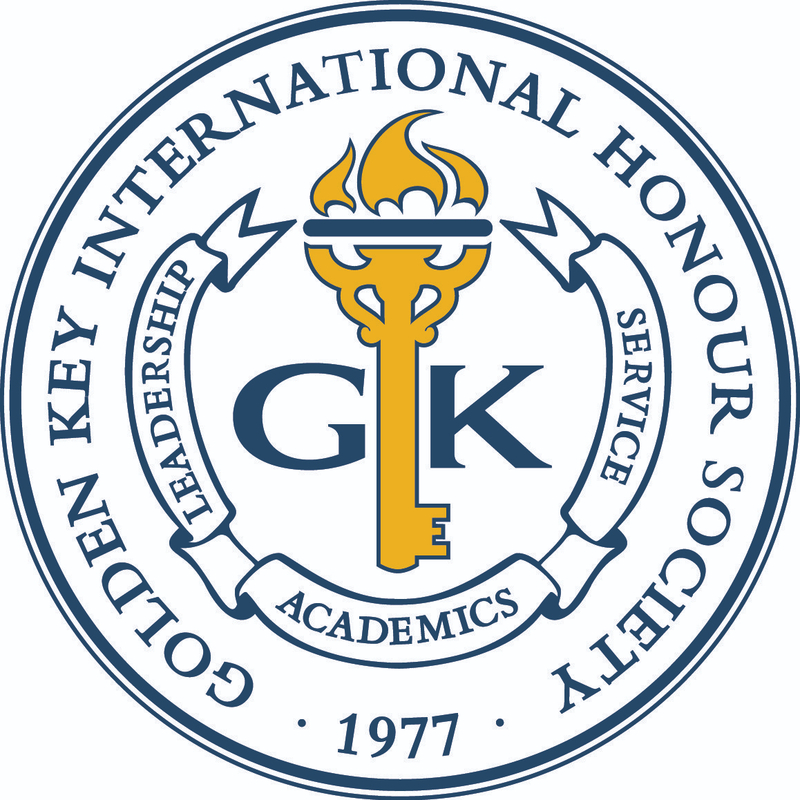 Golden Key International Honour Society is known for its support of international collaboration opportunities that enable members to unlock their potential. These efforts have consistently combined academic programs, leadership and networking events and service projects to impact the personal and professional development of those involved around the world. An example of these collaborative efforts was demonstrated in 2010 when Golden Key members attended Golden Key’s 2010 International Summit in Arizona. There, Golden Key members from the University of Windsor networked with students from the University of Cape Town and conceptualized an idea to partner on. The result is an international non-profit called Golden Future that is making a tremendous impact promoting entrepreneurship and self-sustainability and creating awareness of government initiatives and business laws. If you’re interested in learning more about this organization and it’s mission, please visit www.goldenfuture.ca. Golden Key strives to assist in taking a student’s passion for success and turning that into the achievement of their goals. Every year, thousands of Golden Key chapter leaders will conceptualize ideas for chapter events and service projects, design a plan for successful implementation and then put it into action. Periodically, these chapter events will involve the collaboration of multiple Golden Key chapters across different countries and continents in order to make an impact on a community of people. It is the power of a real global network of driven, successful and intelligent college students at work. This is what members in the world’s largest honor society are capable of doing. 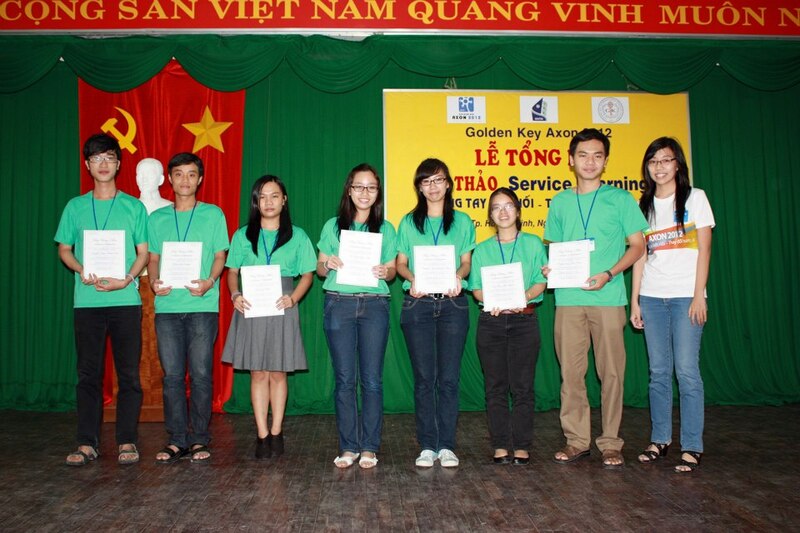 The student leaders of the Golden Key chapter at Trinity University in San Antonio, Texas partnered with the Golden Key RMIT satellite campus chapter in Ho Chi Minh City, Vietnam to form Golden Key AXON 2012. The mission of this project was to introduce the teaching strategy of service learning to high school students there. Service learning combines classroom instruction with community service with the intention of personal reflection and development. They wanted to connect the local community and inspire youth to take action for good causes. After several months of planning, Golden Key AXON 2012 was completed in June-August 2012. Tune in next month for our three-part series on the Golden Key AXON 2012 project.